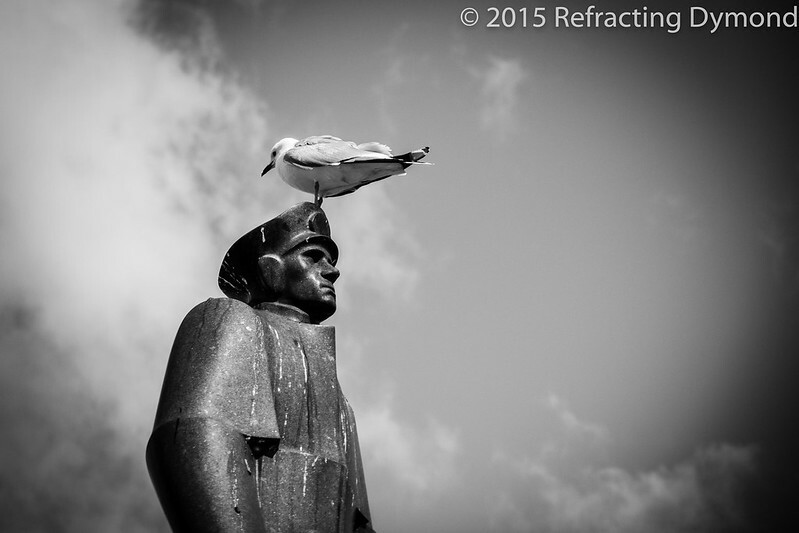 In the center of Bergen, Norway, this statue stands imposingly on a harbor pier. It really stood out. People took to sitting around the statue and birds found the top of the statue to be a nice perch. I didn’t have time to read about who this statue is of, but thanks to the internet I figured out it is of Leif Larsen. He was a naval officer and the most highly decorated Norwegian in WWII. History has so many details, it is amazing how it seems you can never learn it all.